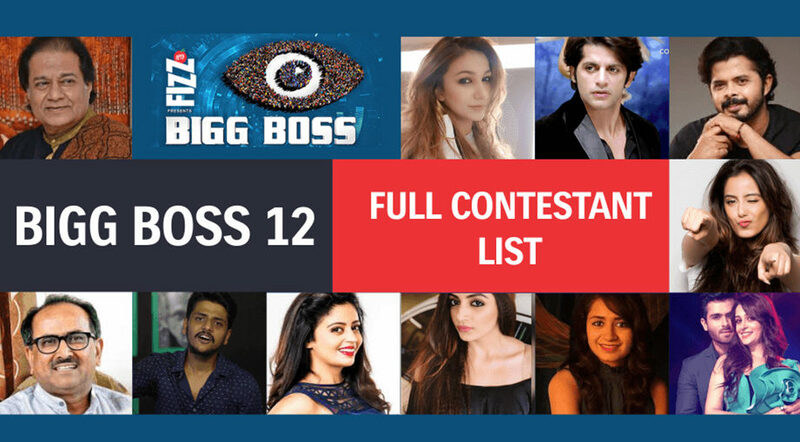 Bigg Boss 12 the most awaited shows went on air on 16 September 2018. Once again, the Salman Khan is hosting the show. This season is quite different from the last season as there is a good mix of celebrities and commoners. 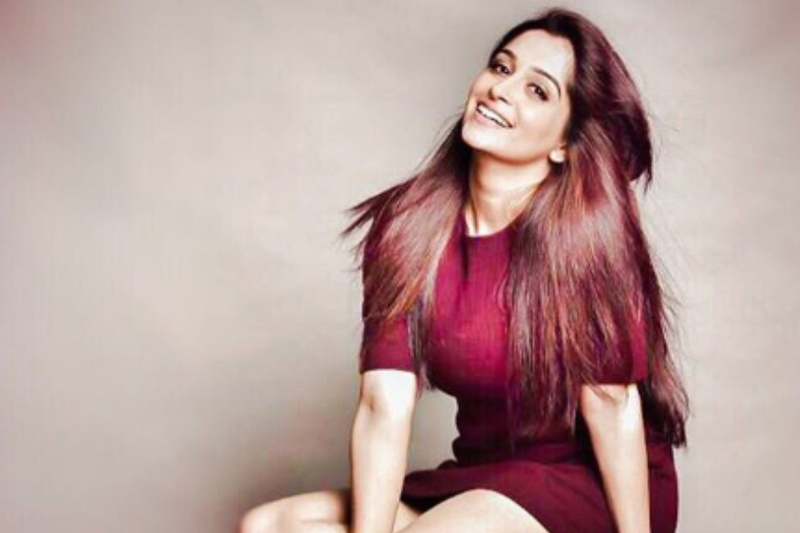 Sasural Simar Ka fame actress Dipika Kakar is one of the highest paid contestants of the season. A famous bahu of television seems to become the kitchen queen. Dipika is already showing signs of being the next winner. 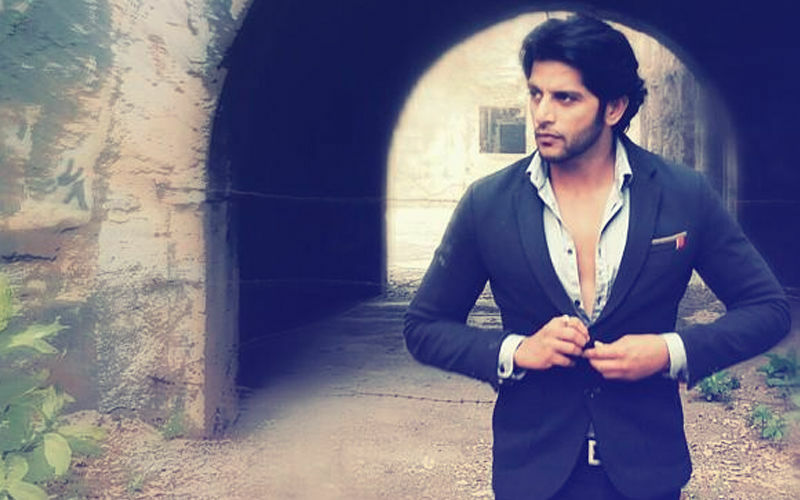 Naagin 2, fame actor Karanvir Bohra seems to be one of the strongest contenders to win the season. 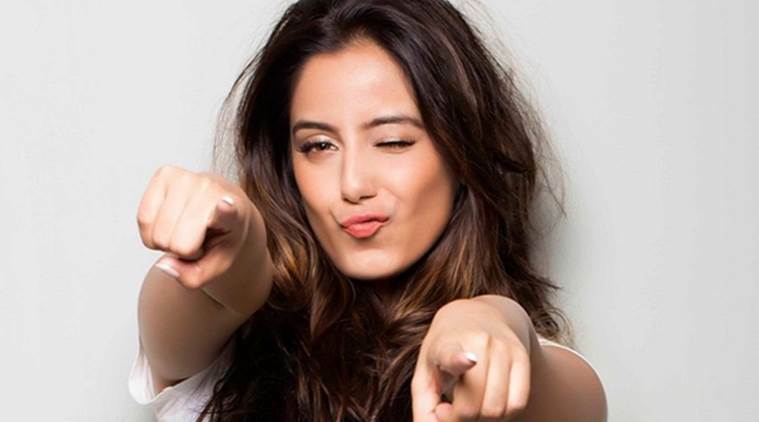 Another TV face Srishty Rode is also the part of Bigg Boss 12. She has been part of shows like Ishqbaaaz, Choti Bahu 2, and Saraswatichandra. Renowned Hindi and Marathi television actor Neha Pendse is the next on the list. According to the actor, the major reason to be the part of Bigg Boss is to connect with the audience personally. It will be interesting to watch her on reality show. 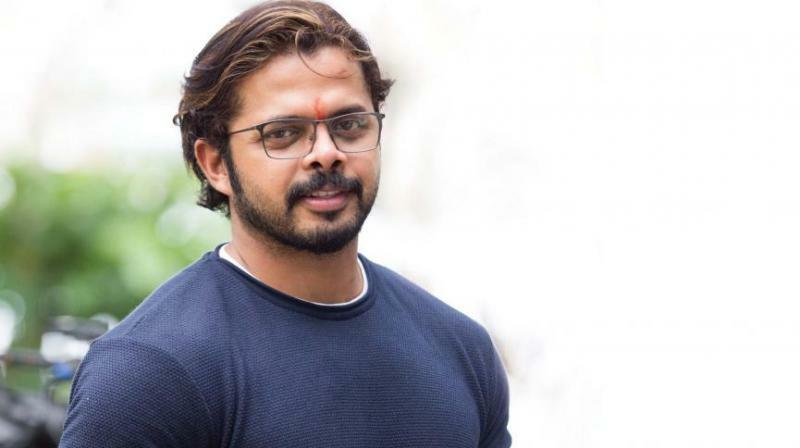 Ex-cricketer and controversy king Sreesanth is also the part of the show. Due to his amusing wit and short temper, it will be interesting to see him on the show. He has also been the part of Khatron Ke Khiladi. 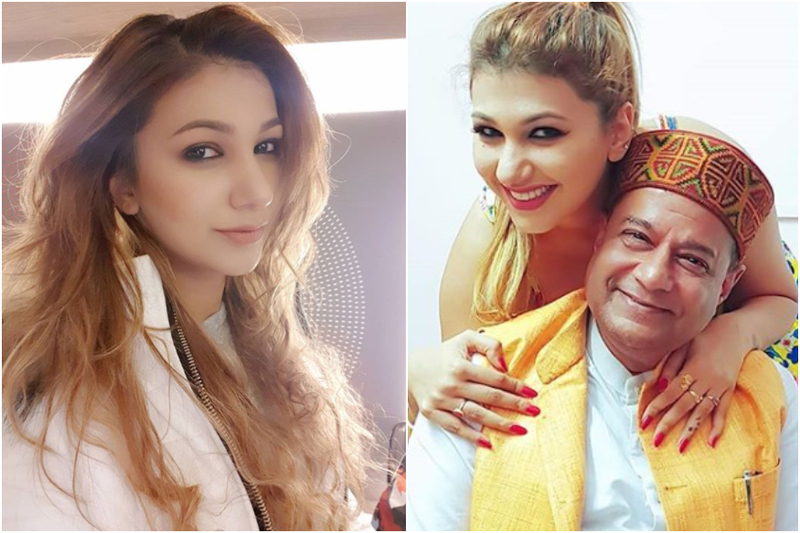 Holy singer Anup Jalota is also the part of celebrity group. He entered Bigg Boss just to work on his body physically and mentally. Along with him, Jasleen, who performs with Anup at events, also entered the show. There are strong rumors that two are dating. One of the commoner Jodi is of lawyer Romil Chaudhary and policeman Nirmal Singh. The friends from Haryana have asserted that the contestants will have a hard time while dealing with them. These friends are from Madhya Pradesh and will represent the common man in the Bigg Boss house. Sourabh is a farmer and Shivashish is a businessman. Sourabh wants to break the stereotype picture of a farmer, while his friend wants to enjoy the show. The interesting Jodi this season is of a celebrity and his biggest fan. Gangs of Wasseypur singer Deepak Thakur from Bihar is also the part of the show along with his biggest fan. This sister Jodi is from Jaipur. The sisters seem to be each other’s support in the house. These both are Outhouse Tala Khol winners. For the first time, Bigg Boss 12 introduced the concept of an outhouse. Two Jodis were locked inside and asked to perform different tasks. 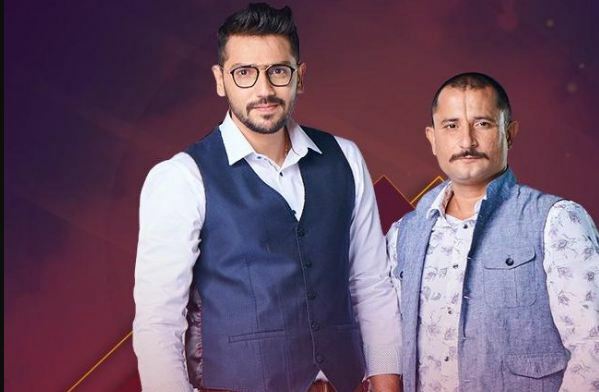 The audience had the chance to vote any two interesting contestants in through the Voot app. The two pairs included Kolkata’s friend-turned-enemies Roshmi Banik and Mital Joshi and ex-Roadies Kriti Verma and Surbhi Rana. Roshmi and Kriti gathered maximum votes and entered the Bigg Boss 12 house. The First Impression of Apple iPhone Xs, iPhone Xs Max and iPhone XR are Out.